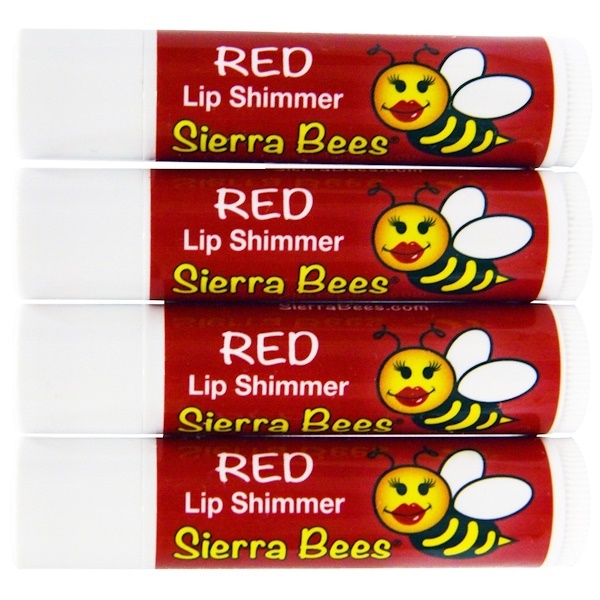 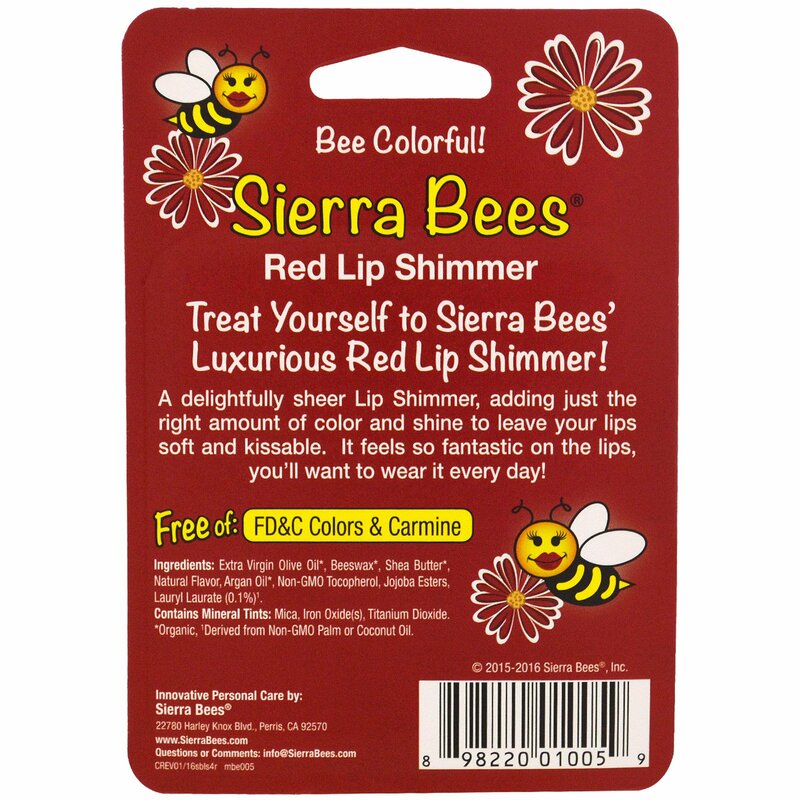 Treat Yourself to Sierra Bees' Luxurious Red Lip Shimmer! 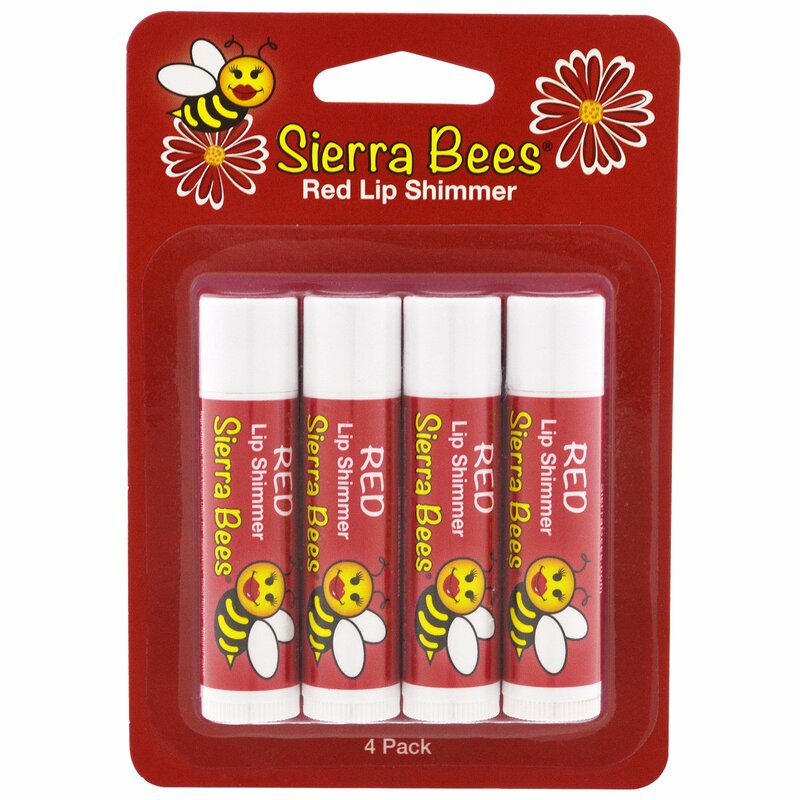 These delightful sheer Lip Shimmers add just the right amount of color and shine, leaving your lips soft and kissable. 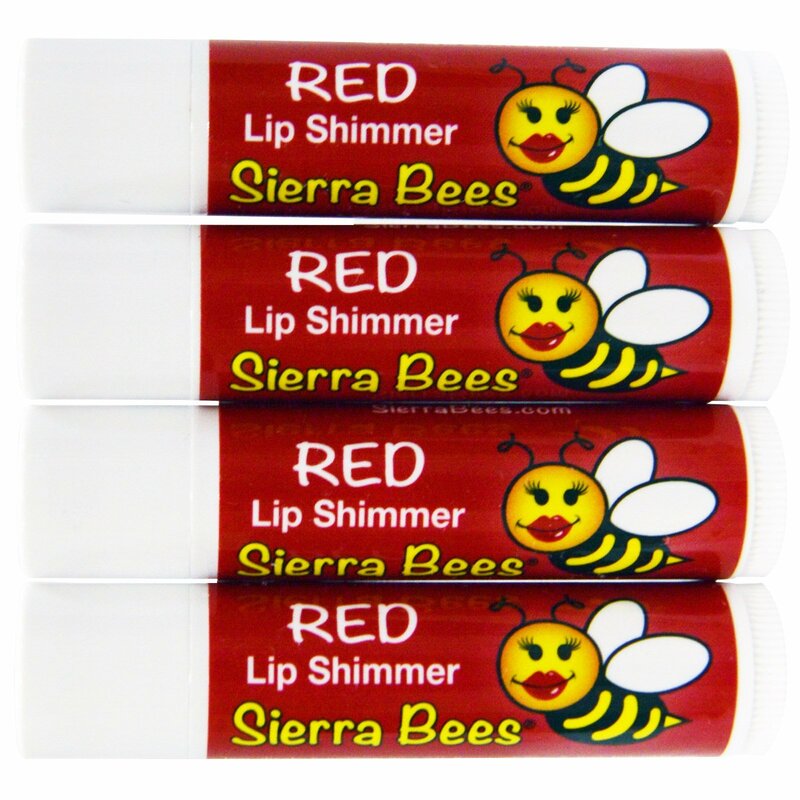 They feel so fantastic on the lips, you'll want to wear them every day!